Six athletes will represent Guernsey on the track and road at next year’s Commonwealth Games to be held on the Gold Coast in Australia to be held 4th-15th April 2018. 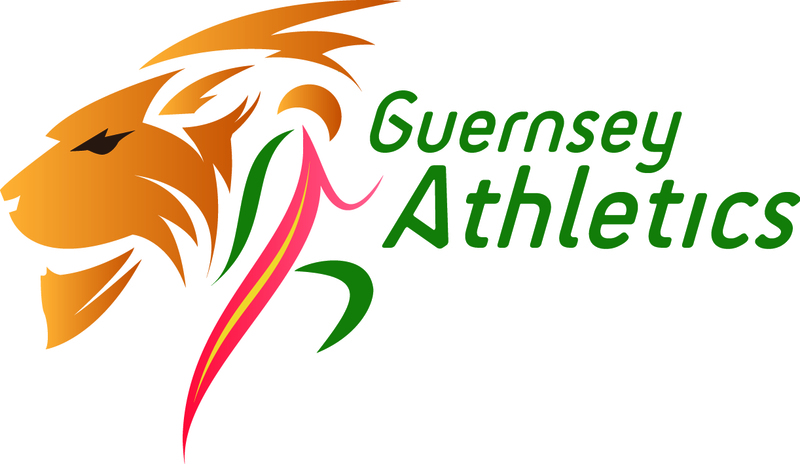 Guernsey Commonwealth Games Association (GCGA) have named a maximum team allocation of 33 athletes plus team officials. Island 400m record-holder Cameron Chalmers had previously been named in the initial wave of selections and will be joined by his younger brother Alastair as they both make their senior Commonwealth Games debuts following successful 2017 seasons. 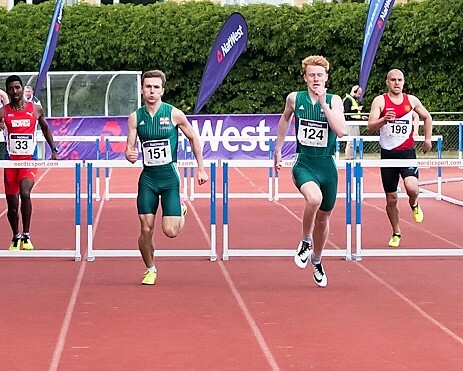 The latter has been selected for the 400m hurdles and he will not be Guernsey’s only representative in that discipline as he’ll be joined by Island Games silver-medallist Sam Wallbridge. Both men recorded personal bests over the barriers in 2017 and will be 18 and 21 years old respectively when the Games begins next April. The three young quarter-milers will be deployed in the 4x400m relay as well as their individual events due to the discretionary selection of Athletics Development Officer Tom Druce as the fourth member of the quartet. Druce will also fulfil the role of assisting athletics manager Dave Legg with relevant technical coaching duties and will pass on his experience and help oversee the youngsters’ final preparations for the Games. Manager Legg expressed his delight at the opportunity to field a relay team and said it would be fantastic for the youngsters’ development. Druce’s 2010 Games team mate Lee Merrien secured selection with a solid showing at the recent Frankfurt Marathon – he has indicated in the media that he fully expects to return to something nearing his best form in the Gold Coast. It will be Merrien’s fourth Commonwealth Games appearance – his first being back in 2002 when he received a late call-up for the Manchester event. Merrien’s protégé Sarah Mercier is the female presence on the team. Following a summer ravaged by injury issues, the long distance runner has been handed a discretionary place in the 5,000m. Mercier claimed two Island records at the previous Games in Glasgow and her early season 2017 form on the road, cross country and indoors for the first time was enough to convince both the Guernsey Athletics and GCGA directors that she was deserving of nomination and selection. Like all of the selected athletes – Mercier is required in due course to declare she is free of injury and fully fit to perform to her best in Gold Coast next April. The Guernsey Athletics confirmed team can be downloaded below.